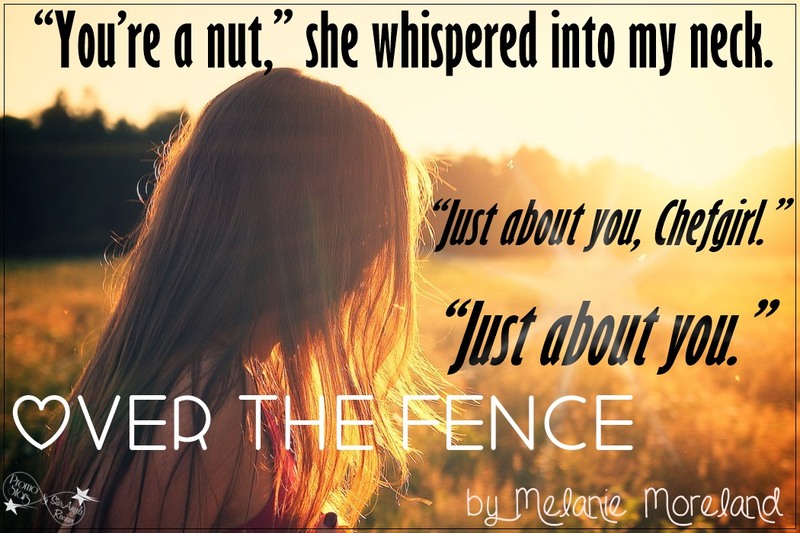 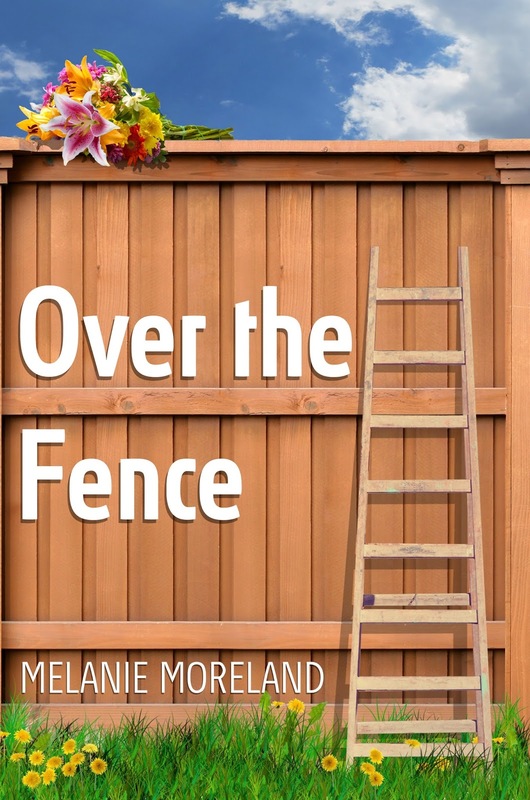 Over The Fence by Melanie Moreland NOW AVAILABLE! 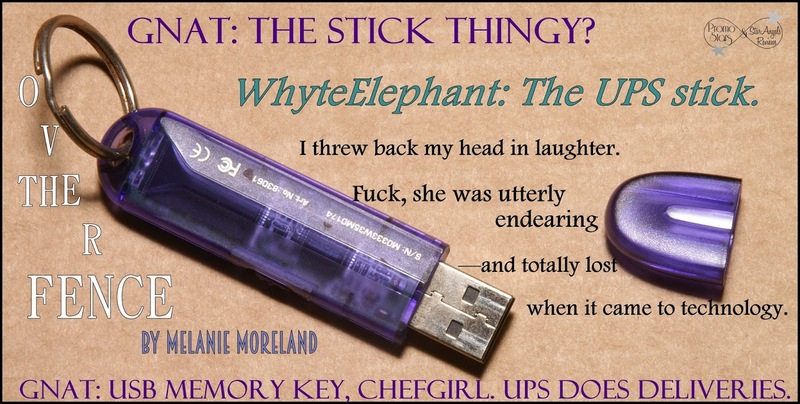 Previous PostTHE INVISIBLES: A Novel – Cecilia GalanteNext PostFalling for the P.I. 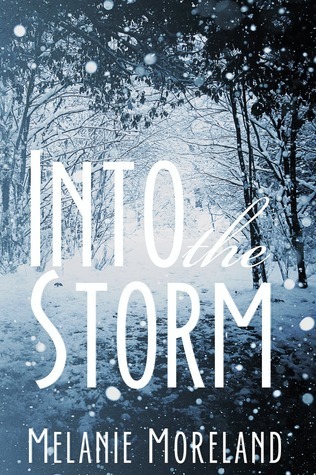 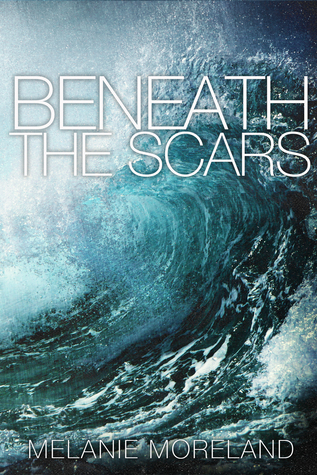 by Victoria James EXCERPT & GIVEAWAY!